Uppariguda (V), Ibrahimpatnam (M), R.R.Dist - 501506, T.S. 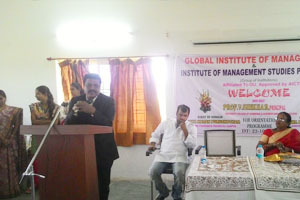 Institute of Management Studies – PG Center (IMS-PG) is the permier Management Institution sponsored by MHM Educational Society. IMS – PG Center has evolved as well known educational institution offering MBA programme with AICTE approval and is affiliated to Osmania University. This institution is promoted by a team of academicians and noted industrialists with a vision to change the society through enhanced quality of Management education. 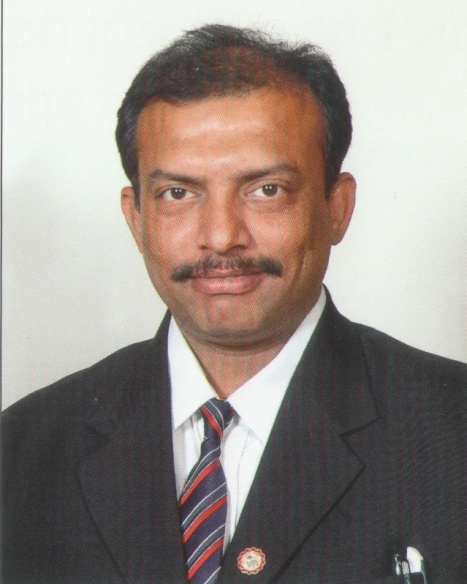 Dr. Sunil Kumar – Chaiman, Mr. Karunakar Reddy – Vice Chairman , Dr. Shoeb Ahmad – Principal of IMS-PG are some of the distinguished names with great repute in their respective fields. A Team of dedicated faculty are leading the Institution with strong vision and purpose. The focus remains constant on developing entrepreneurs to lead the nation towards astounding economic growth through innovation. IMS-PG is on a mission to set hallmark of providing global education by inculcating value system to develop wise, responsible and model citizens participating actively in national & international progress. By further inspiring I strengthened myself towards starting the educational society and colleges in this direction, so as to impart quality of education and skill to facilitate the generations to prove themselves confidently in building the society and our nation. Our group of institutions lead by eminent academicians will facilitate the process and ensure the supply of competent Management professionals. In the era of Globalization, the emerging markets are facing stiff competition for sustenance. This situation calls for Business Education to be more competitive, collaborative and sustainable. The current scenario calls for new ideas, new concepts and innovation which can address forthcoming challenges in the Business World. Founded in 2009 Institute of Management Studies - PG Center (IMS-PG) offers MBA Program which is affiliated to Osmania University with the approval of All India Council for Technical Education (AICTE), New Delhi which is poised to meet the current business challenges. The Program offered with the focus to equip students with skill set required to meet the challenges in the Management arena. Omega blends theoretical concepts with Practical and application approach through which the students have the opportunity to transform themselves as all round Professional Managers with adequate exposure to business markets. Life at IMS-PG is a joyful experience as the students are provided with inspiring infrastructure like well ventilated spacious class rooms, Seminar Hall with LCD facility, well equipped library with thousands of books, journals powered by DELLNET, labs with required equipment for adequate computer skills development in addition to games and sports facility supported by play ground. Our institution is always proactive in providing industry exposure through Felid visits to Industries, inviting eminent personalities for Guest lectures. Our Training & Placement Cell will ensure students are given suitable placement training. An exclusive methodology is deployed for enhancing Candidates Employability through continuous engagement in personality development and improving their communication skills. 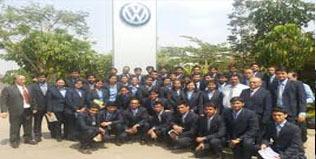 This is resulting students to secure good positions in the various corporate at respectable level. I take this opportunity to Welcome you to visit our Institution to witness our facility and engage with us explore the Business Markets through Knowledge Enhancement. 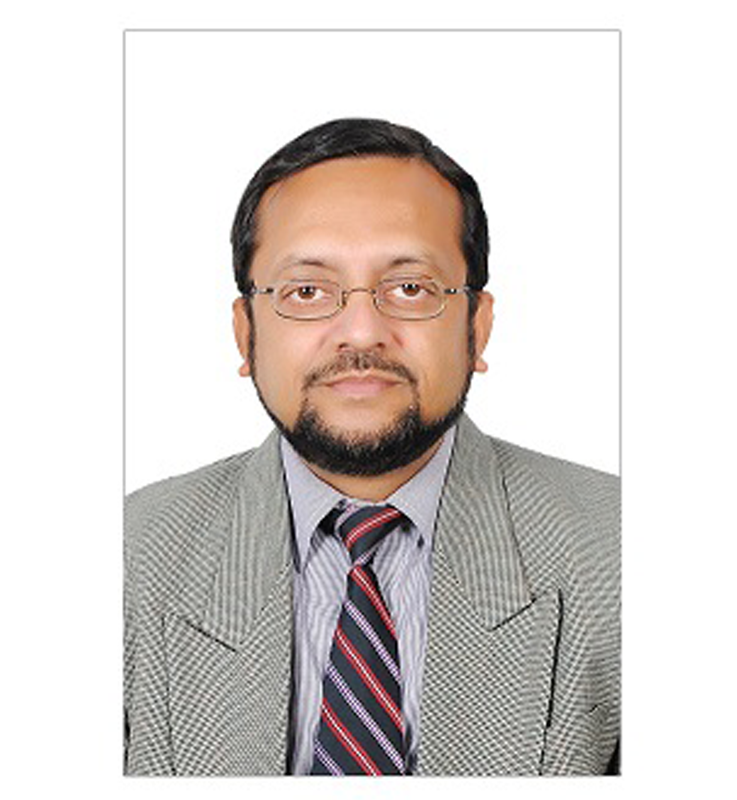 IMS – PG understand the significance of a skillful and smart management education. Today’s time of competition and change. The world is changing every second. To keep pace with the industry and world, the institute focuses on smartly designed syllabus and special corporate training that enable students to develop into masters of management in true sense. The institute also focuses on unmatched research & development and promotes student to get involve into is so that they can learn the actual management and policy making skills to become world class professionals of international standards. 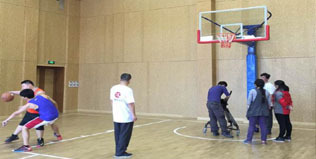 Following infrastructure is available in IMS-PG Center. Smart class rooms are equipped with all the most advanced teaching aids like audio-video systems, digital techniques and projectors ensure the world-class education quality. The class rooms are spacious and well ventilated to provide to provide the best learning environment to the students. 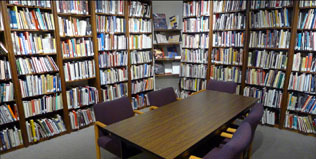 Computer Lab at campus is maintained and updated regularly to serve with the most advanced technology and configurations. The computer lab is supported by round the clock internet facility for the maximum advantage of the students. Computer lab has an Information Center which had all the advanced digital study material for the maximum benefits of the students. It is very important to share the latest knowledge and vision to keep in pace with the industry. 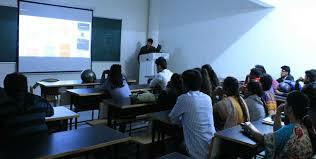 Therefore, the institute regularly organizes seminars for the students and faculty. 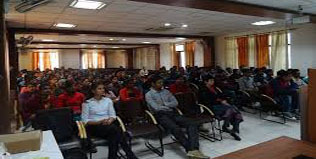 Reputed academicians and corporate personnel are invited from the famous institute and companies for Seminars & workshops. To make students acquainted with the corporate environment, the institutions takes them to various companies for industrial tour to provide them the knowledge about actual working environs in the corporate world so that they can confidently take up their jobs are prove their caliber.